Elon Musk is one of the most well known minds in the field of electric cars. His designs and real life models have been popular choices for many years now, all under the banner of Tesla. However, the Mark III might soon become even more accessible to the public, and it’s all thanks to Musk’s drive to make the electric car as accessible as possible. In order to fully appreciate what Musk is offering, we have to first talk a little bit about how you go about getting a Tesla at this precise moment. Currently, you’d need a reservation to buy the car outright or with a loan. 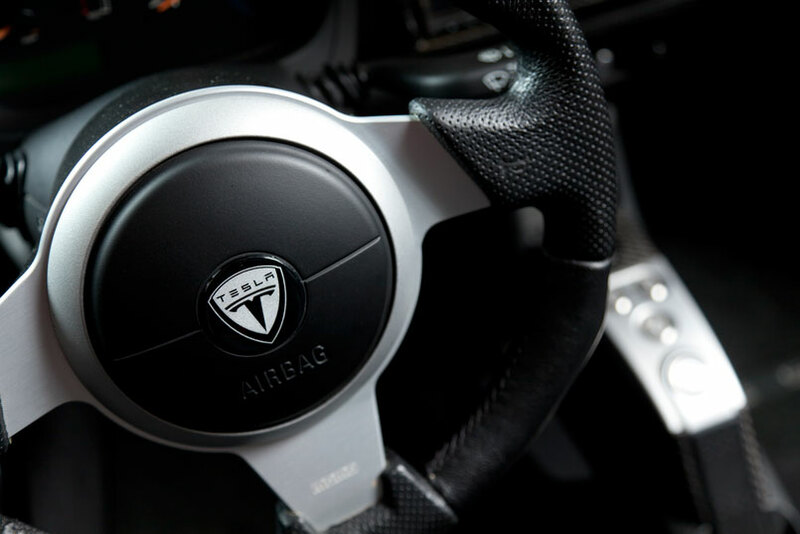 However, that could make way for a lease, to provide another way of getting access to Tesla’s latest model. From next year, it could well be the case that Elon Musk makes the Tesla Model 3 a vehicle which can be bought on a lease. Obviously, this will change things up a little and alter the way that we look at electric cars. Should You Look Into An Electric Car? Absolutely! There’s a lot of different reasons why an electric car is a good idea. The electric car is something that most people should have, and they’re slowly becoming more and more common. They have a lot of different benefits, with the most obvious being the environmental benefits. If you’ve been keeping up with current technology, you’ll know that we’ve been able to generate electricity in a way which doesn’t draw from the finite amount of fossil fuels which we have in the Earth. Things like wind and solar power mean that we don’t have to take from a resource which is rapidly running out. When you pair this with the knowledge that an electric car doesn’t produce any kind of harmful gas when it runs, you’ve got something which can keep on going without being some kind of problem. Furthermore, an electric car is widely considered to be a much quieter and smoother ride, so the amount of noise pollution it generates is also less. Overall, the new plans to make the Model 3 a leasable vehicle is something which a lot of people will be understandably excited for. We all want to be able to enjoy the vehicles we desire, and a lot of people really want to be able to help do their bit and protect the environment at the same time. However, this wasn’t possible for everyone until now. If Elon Musk chooses to make the electric car more readily available, we should start to see an increase of them on the roads. This can only be a good thing, as people don’t want to find themselves having to bankrupt their lives just to afford an electric car. Hopefully this will start to make them more affordable, and less of a problem for people to worry about. It’s important that you take the time to see how you can get access to an electric car, because the benefits are many.